"THE DOOR" Release on June 21! 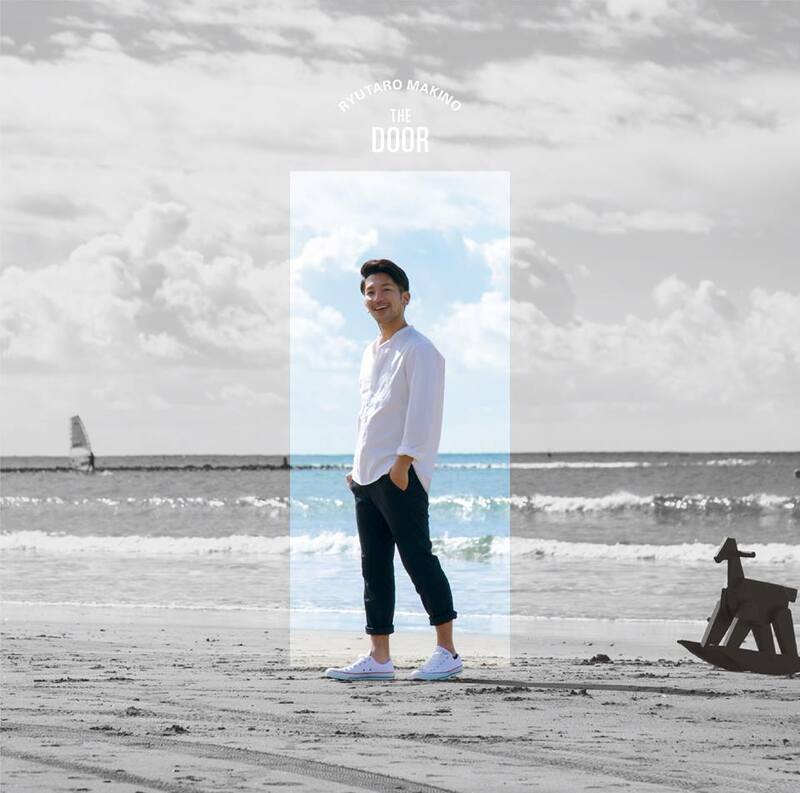 Ryutaro Makino is releasing the 3rd Album called "THE DOOR". Copyright(C)2013 RYUTARO MAKINO All Right Reserved.